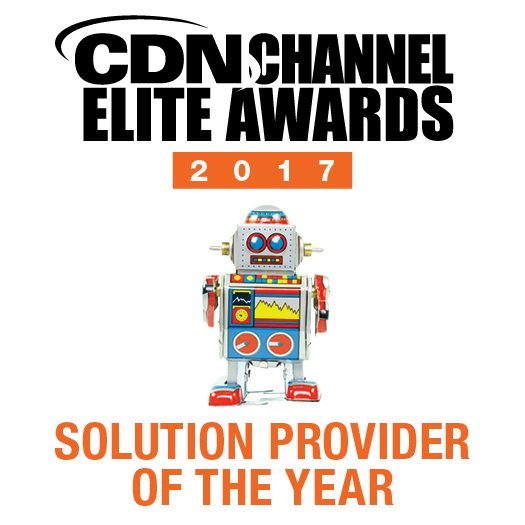 Video Feature: CDN Channel Elite Awards 2017 Solution Provider of the Year • i3 Solutions Inc.
Last month, i3 Solutions took home the Solution Provider of the Year for the second time at the CDN Channel Elite Awards. 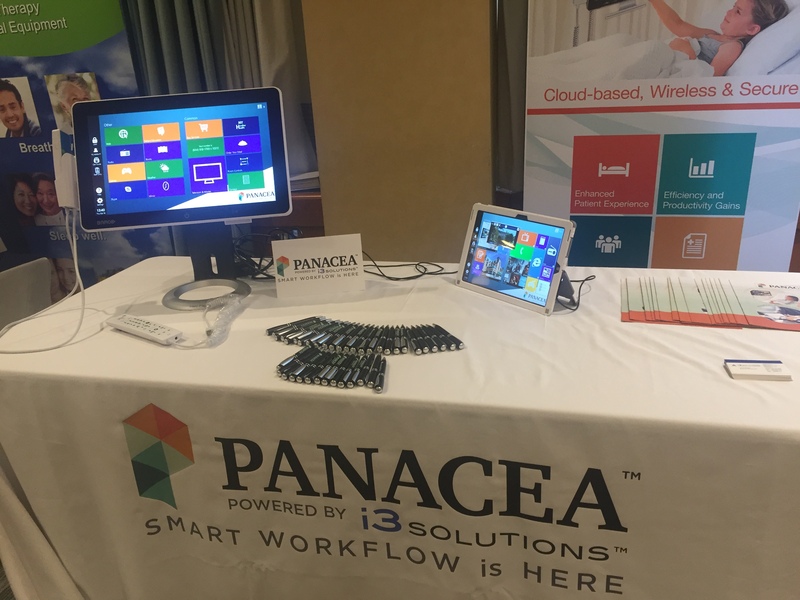 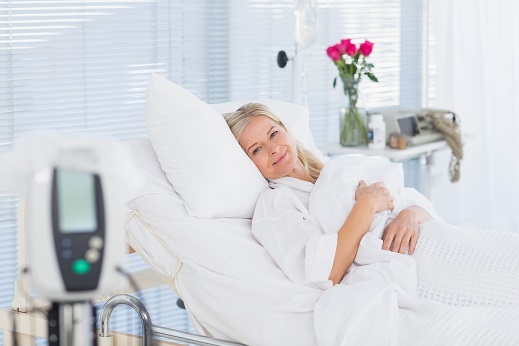 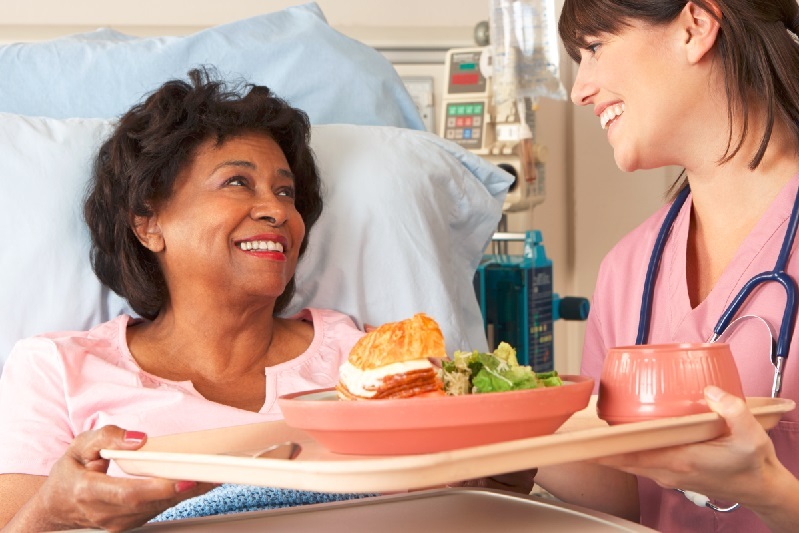 Our team also took won the Gold Award for Best Mobile Solution and Silver for Best Managed Services, recognizing Panacea™ as the solution of choice for hospitals wanting to improve workflow efficiencies, generate revenue and increase patient engagement. 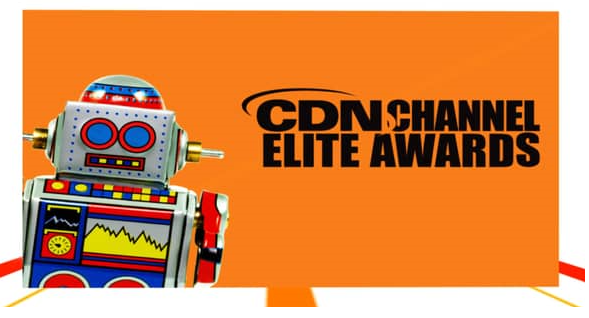 In the following video, Lori Bonari, i3’s Business Development Manager is interviewed by CDN Editor, Paolo Del Nibletto at the 2017 Channel Elite Awards.